How might we build a culture of well being? Thank you for the meaningful reflection shared here. 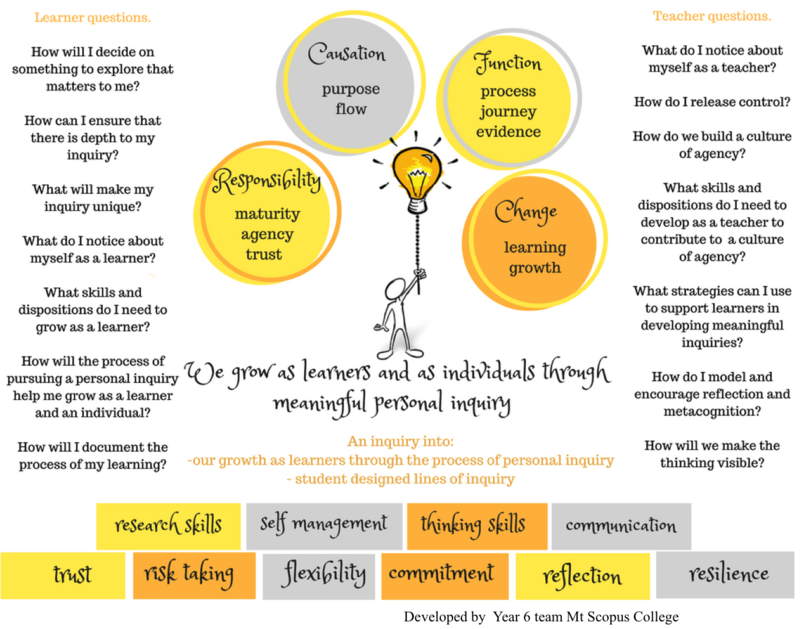 One thing that I would add is: if we teach our students the secrets passion of learning through inquiry, why not share our own inquiries with them? Why not share the process that took us to learn something that wasn’t initially there? Why not tell them “this is not what I teach, this is what I do”? Love these questions as it really gets us to reflect on and move into new levels of agency.